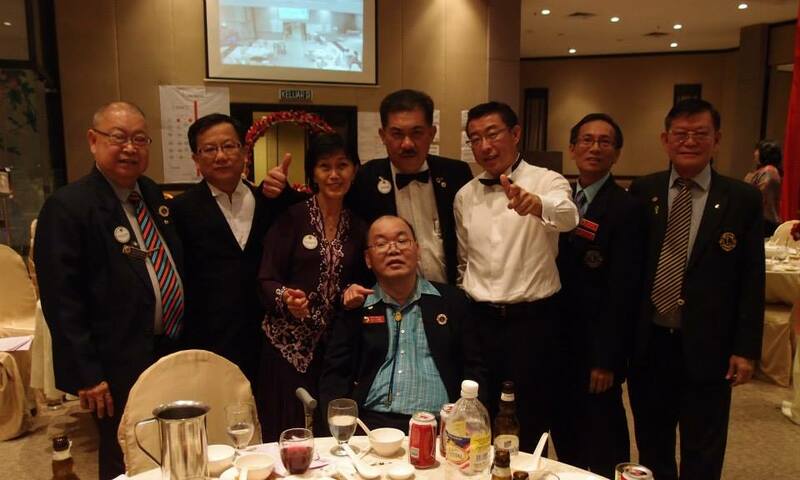 President Jessie Ng – stewed chicken & potato in brands essence. Irene Hoi – curry vegetables. 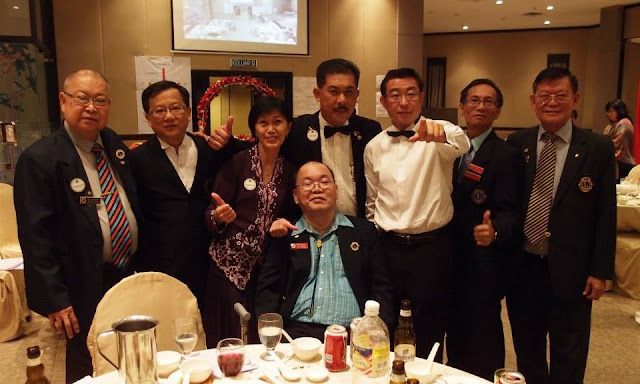 Yvonne Cheong – egg tofu with minced meat. 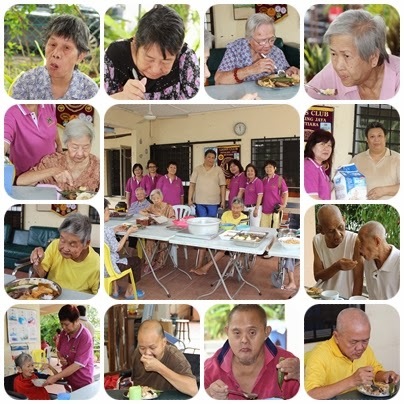 Katherine Yong – 60 pcs white tofu, brinjal & ladies finger. 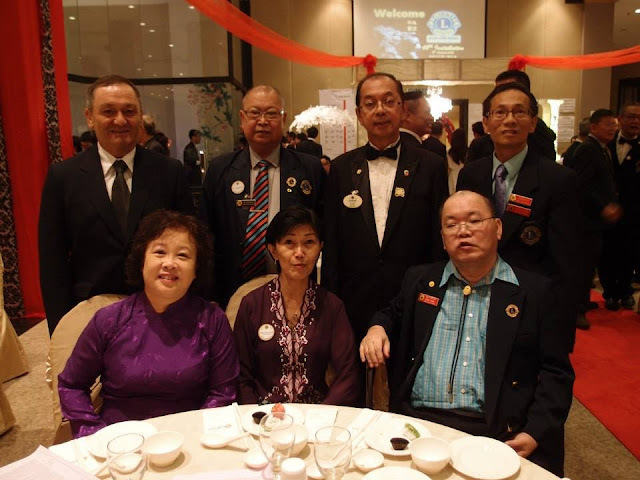 Josephine Yeng – assorted Nyonya kueh. 8/9/2013 Held at Star City Hotel, Alor Setar attended by Lion Nelson Wong. 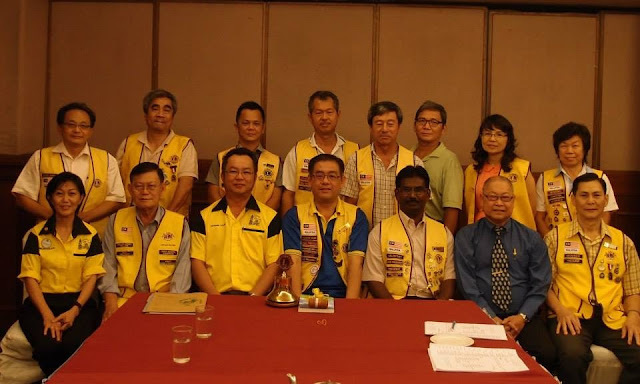 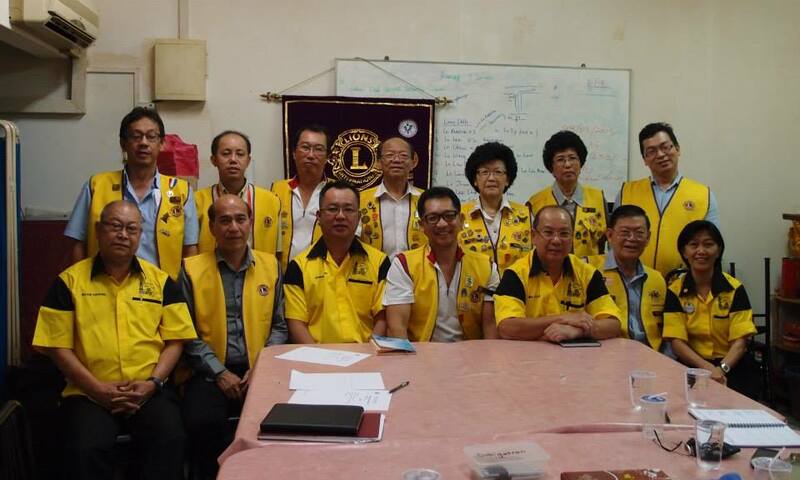 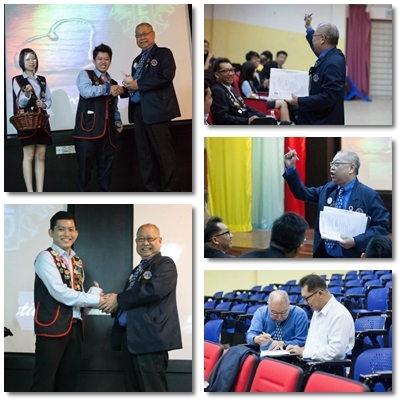 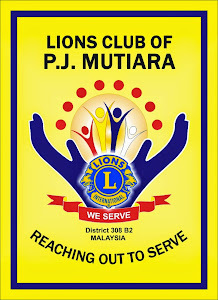 Lion Nelson Wong attended the Leo Club of Serdang 3rd Initiation & Installation Ceremony at SJK (C)Serdang Baru 2.